The firm we are describing is Daszkal Bolton and is headed by Michael Daszkal. Through his leadership, the firm has grown from a 2-person firm to over 115 professionals. They’ve grown by consistently providing value to those they interact with, and they’ve adapted that philosophy to LinkedIn as well. The firm uses LinkedIn to differentiate themselves, show their value, educate their team, learn about their clients, as well as staying very engaged with their clients. They’ve made LinkedIn training mandatory for everyone in their firm. During that training, they teach their roadmap for LinkedIn success. Part of this training focuses on traditional elements, such as helping their team highlight expertise through effective use of their profiles. However, one very interesting thing they also do is help the team create the mindset for being proactive on LinkedIn and seeking out people to interact with. Clearly, this is a hurdle for many people, but the more you do it, the easier it becomes. Armed with this training, you see many of the firm’s employees sharing information within their specific areas of expertise. They post industry information, remind people about key deadlines, and share other valuable insights they’ve learned. This combination of great training and stalwart professionalism has led to them becoming a LinkedIn success story that just keeps growing. While this is not an absolute, due to the stringent rules that need to be followed in accounting, tax, and auditing, sometimes it is difficult to distinguish one accounting firm from the next. Thus, differentiation is critical, and the best firms tend to have firm partners that are very astute at demonstrating this trait. One of the biggest successes that Daszkal Bolton has generated through LinkedIn came as a direct result of one of their partners using LinkedIn to help create his differentiation. This particular partner turned his love of the Boston Red Sox into a proposal which then converted into a client. Here’s what happened. There was a particular bid that the firm was pursuing. As an astute business developer, the partner went on to LinkedIn to learn as much as he could about his prospect. He found people they knew in common, saw that this decision-maker was a big Red Sox fan (just like he was), and also found additional points of commonality. In general, what is the best way to “break the ice” and build the relationship? 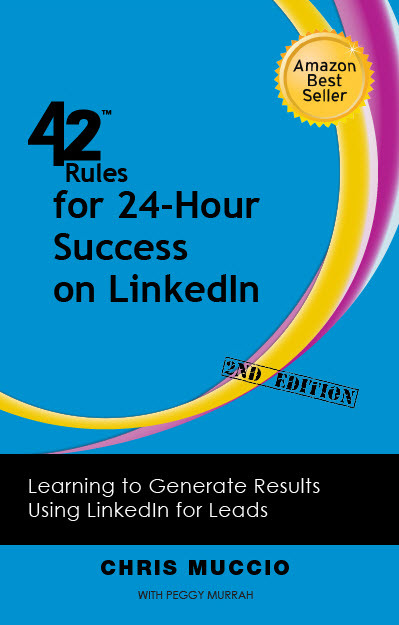 Find common points of interest, and with LinkedIn, this is very easy to do. The prospect appreciated the “homework” the partner had put into learning about him and his business. The firm gained a new client, and the new client gained a trusted business advisor. 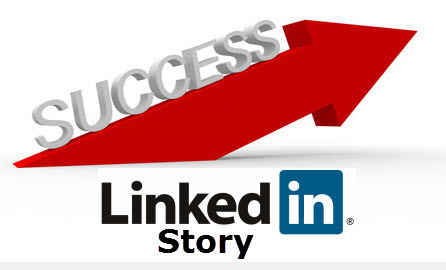 All just another example of a LinkedIn success story. Constantly update your profile: Add skills, charity work, groups, associations, etc. Don’t be afraid to share a link or story. Avoid sharing fluff. It is all about sharing value and keeping your name in front of the people you need to be in front of. It doesn’t matter how late you are to the game; you can learn fast and still become effective.